John, a homeless war vet, meets Lucy, a young street girl, and offers to buy her a coffee after noticing a fresh bruise around her eye. Through their conversations we start to learn more about the circumstances that lead to John being homeless in the first place. It soon becomes clear that even though John believes he is helping Lucy, the truth may actually be the other way around. 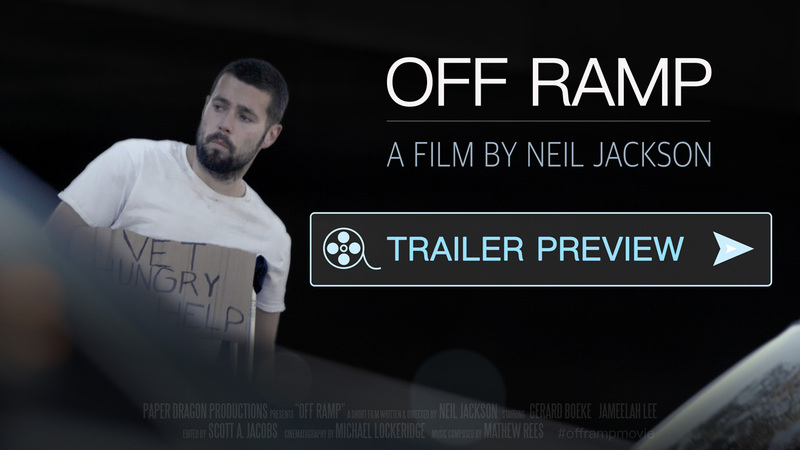 Off Ramp is now available to watch online! For more information, photos and videos, please click here. 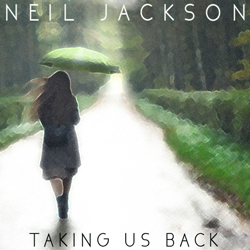 Download Neil Jackson’s new EP directly from the Store! Released in Spring 2016, this EP contains 3 brand new original tracks! is available to download on Amazon, iTunes and the Neil Jackson Store. Want more than a download? Check out Neil’s Limited Edition Signed CD. 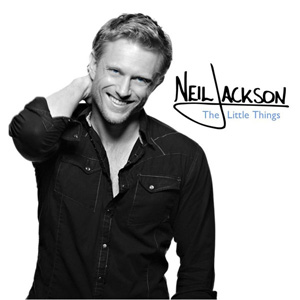 Buy the digital album directly from the Neil Jackson Store and save $1.99! 2nd August 2017I have been a huge fan of Zemeckis’ films ever since Who Framed Roger Rabbit exploded my 11yr old mind and made me fall in love with storytelling. To now be a part of one of his films and directed by the maestro himself is a huge honour and I could not be more excited.